Gorsedh Proclamation Ceremony | Cornwall For Ever! 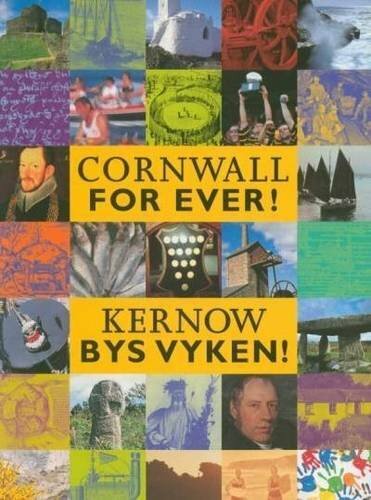 Gorsedh Kernow is one of Cornwall's most important cultural organisations. It was set up in 1928 to protect and enhance Cornish culture. Members of the Gorsedh, known as bards, are given titles as a reward for their service to Cornish culture, Cornwall or the Cornish language. The Gorsedh has three ceremonies each year. The largest and most important is known as the Open Gorsedh, and is held in a Cornish town chosen for the occasion. Before this major event a smaller ceremony is held in the same town. At the smaller ceremony, the future Open Gorsedh is “proclaimed” by the Grand Bard (its leader), who is welcomed by the town mayor or other civic leaders. The third Gorsedh ceremony is called the Awen Ceremony and occurs every summer at one of Cornwall's many ancient monuments. Boscawen-Un stone circle in St Buryan, the Hurlers on Bodmin Moor and the Stripple Stones at Blisland have all hosted the Awen Ceremony.